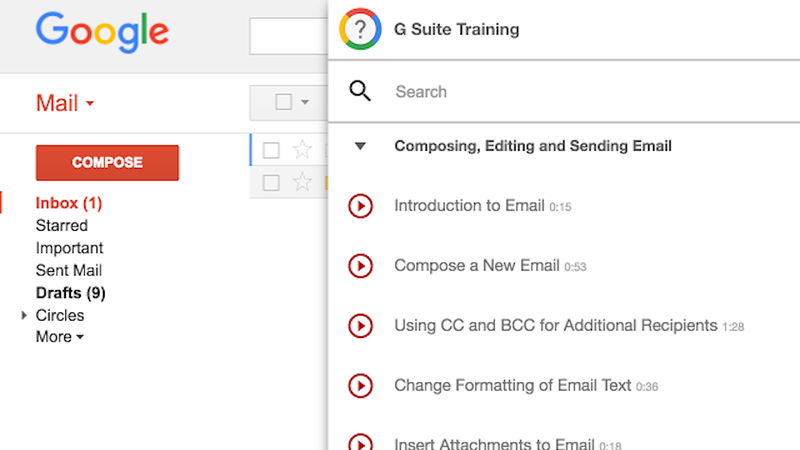 Once installed, you'll see a new training menu in all of your Google Apps (indicated by a question mark with the Google four-colour circle around it.) The menu offers short training activities you can do while you're logged in to Gmail, Google Docs, Google Sheets and the other formerly-called Google Apps tools. 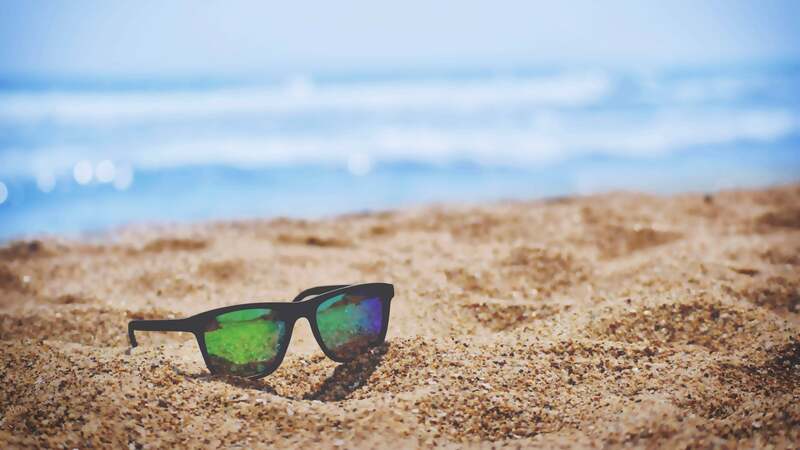 These training activities will teach you shortcuts and how to use some of the services' most common and helpful features. Hit the link below to try it out.